This wild confection of southern belle pettiness, redneck malevolence and racist viciousness takes pretty much every trope of the deep south, laces them with poetic metaphor and whips them into a gasp-eliciting melodrama of mythic proportions. First debuting under the name Battle of The Angels in 1940, Tennessee Williams' searing portrait of prejudice and bigotry in the deep South was lost on initial audiences, but its poetic melodrama later packed a punch on Broadway in 1957 under a new name. A collaboration between the Menier Chocolate Factory and Welsh regional theatre Theatr Clwyd, Orpheus Descending enjoys a strictly limited run at the Menier this Summer, helmed by by Theatre Clwyd's artistic director Tamara Harvey. 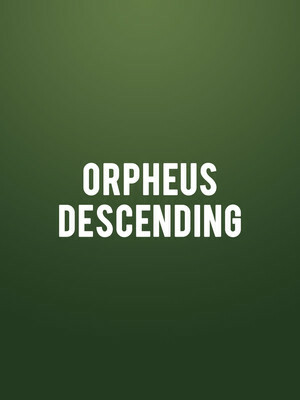 Seen Orpheus Descending? Loved it? Hated it? Sound good to you? 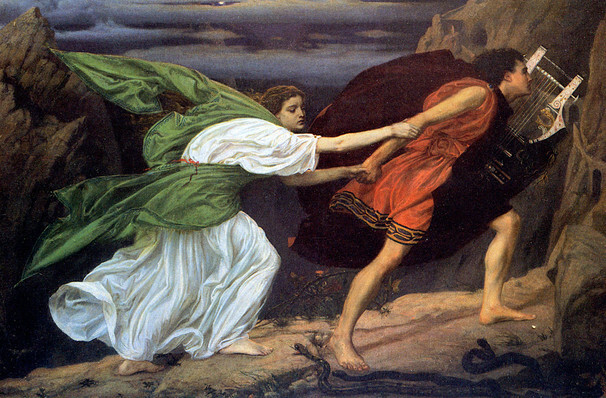 Share this page on social media and let your friends know about Orpheus Descending at Menier Chocolate Factory.